omething that I love shopping for, but hate trying on, is jeans! 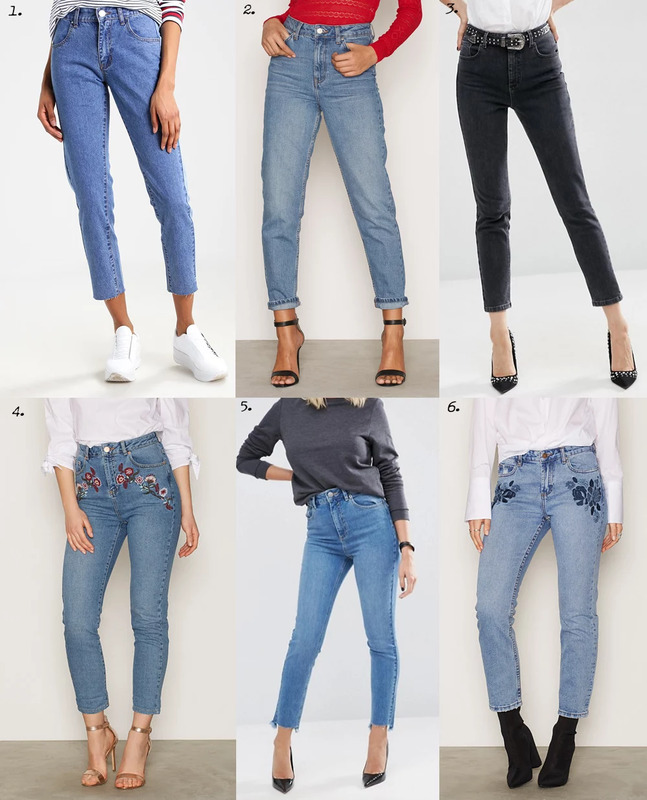 I think I have some 40 pairs of jeans in my wardrobe yet I still feel as though I always need another pair. Some favorites right now are these above, especially the embrodiered ones with flowers! Another trend that I didn't think would appeal to me but it looks so damn good. I would easily match number 6 (my favorite pair of the above) with a white t-shirt/dress shirt for summer together with a pair of loafers on my feet. It would suffice for a planned and nice outfit. What do you guys think about this trend?